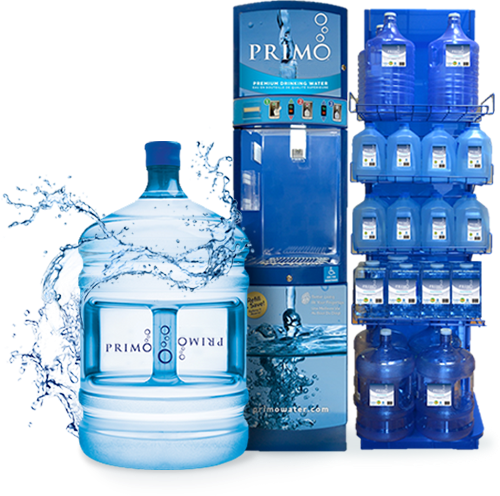 Primo® offers your family convenient ways to live healthier and save money. 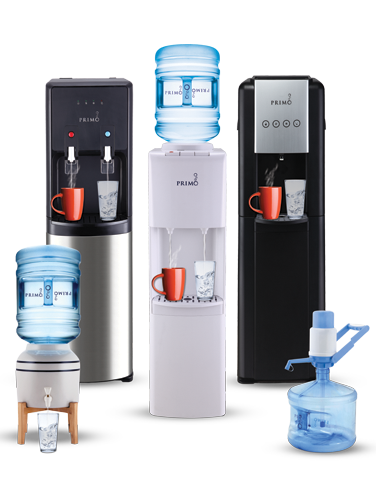 High-quality water available in convenient pre-filled bottles and affordable self-service refill stations. every day because Primo® is one decision towards a lifetime of health.